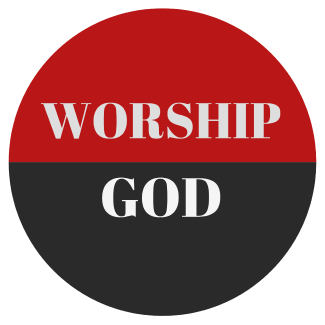 On the 2nd Sunday of each month youth are invited to lead in worship as a liturgist. Liturgists read selected sections of the worship service such as the Call to Worship, Prayer of Confession, and more. Don't worry: everything is written for you, you just have to read it.